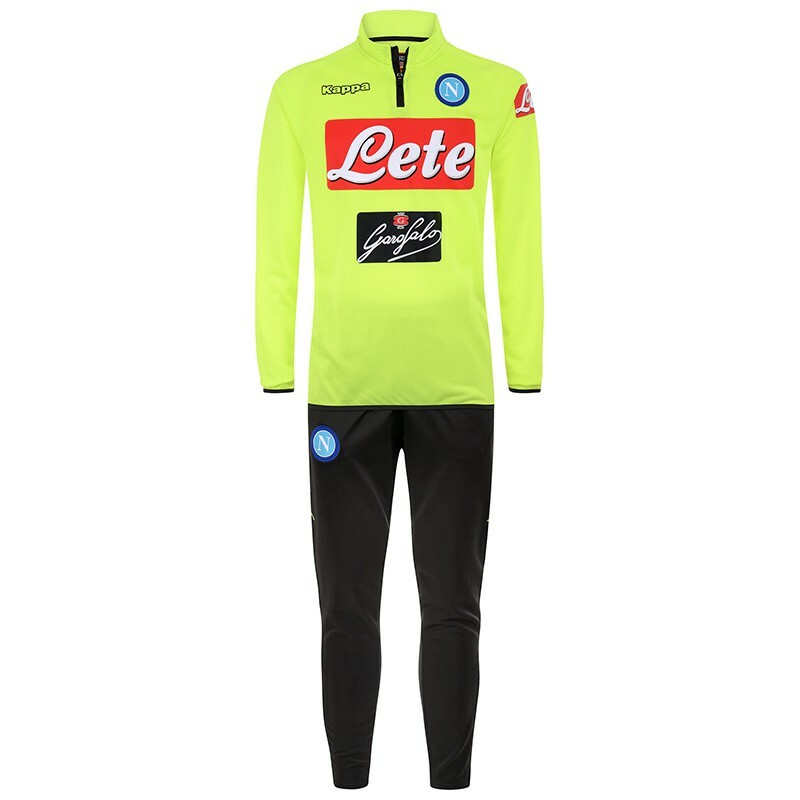 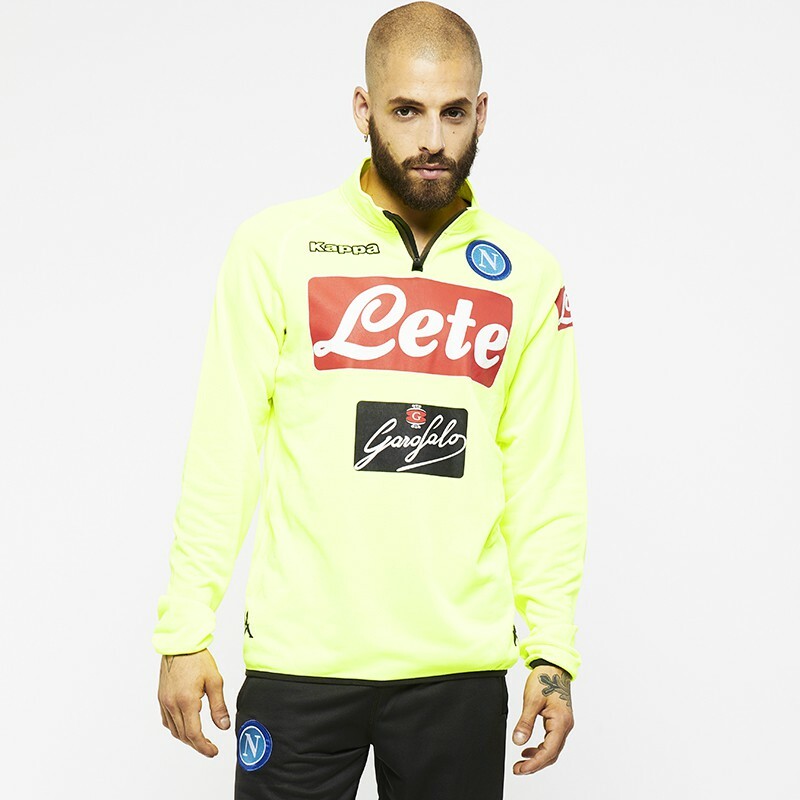 All the style of Napoli in a tracksuit. 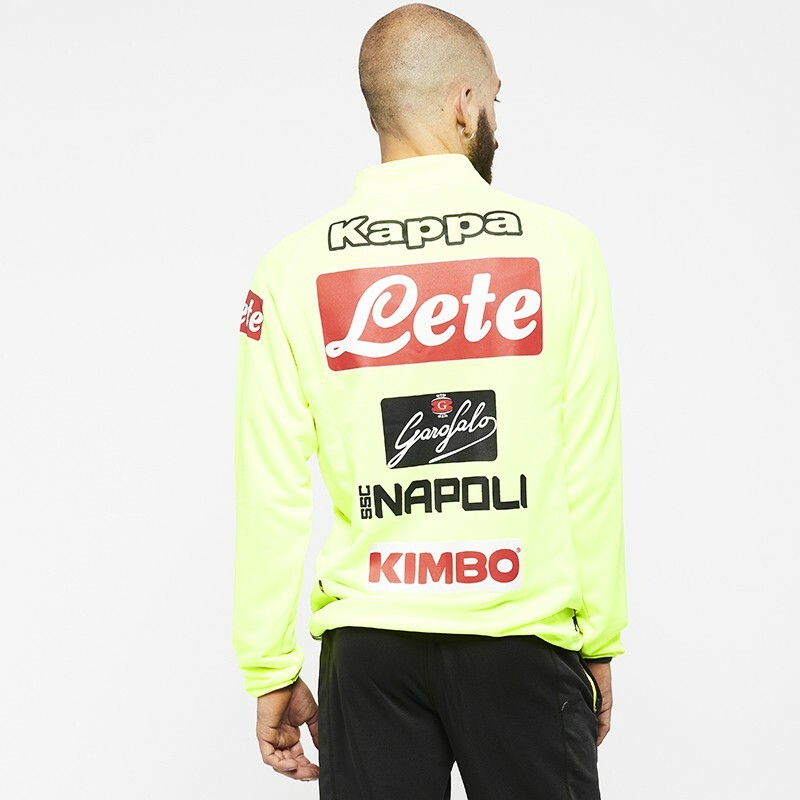 Inspired by the colors of the club, this jacket and pants are worn by players during training. 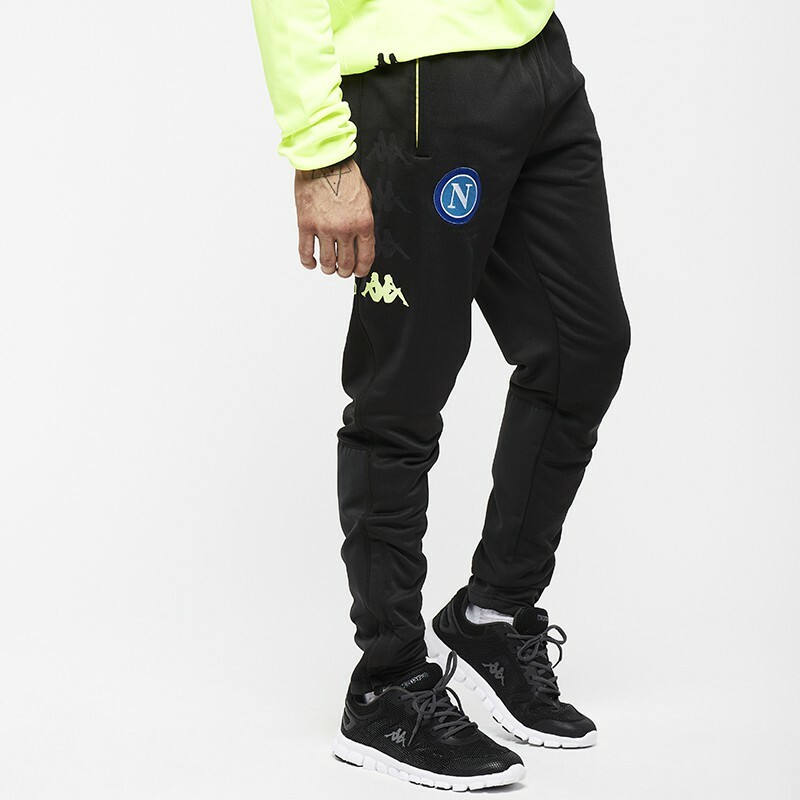 Training tracksuit with zipped jacket. 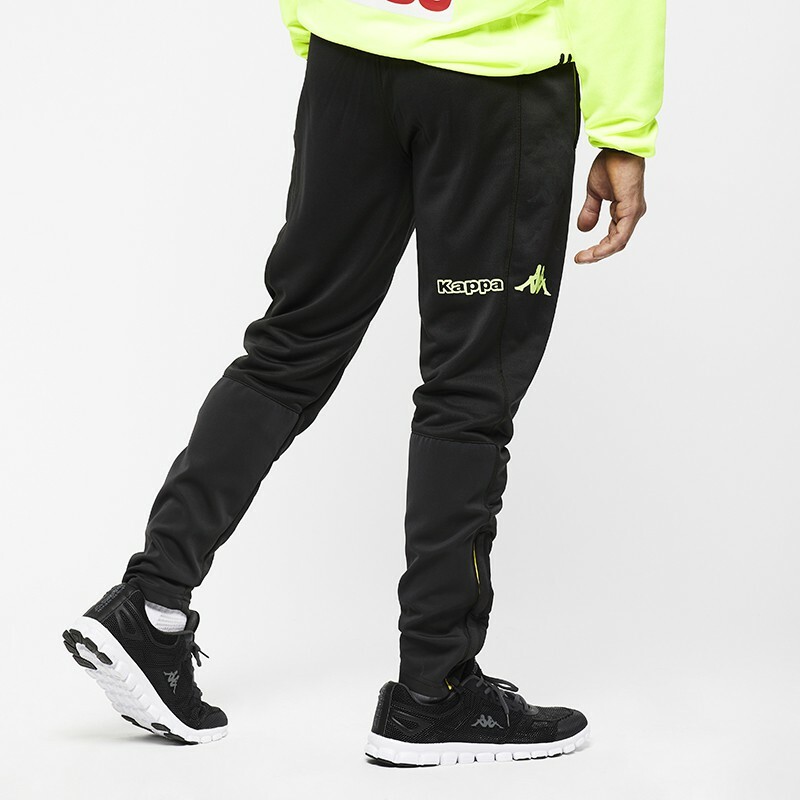 Trousers with zip opening, adjustable elastic and drawstring.